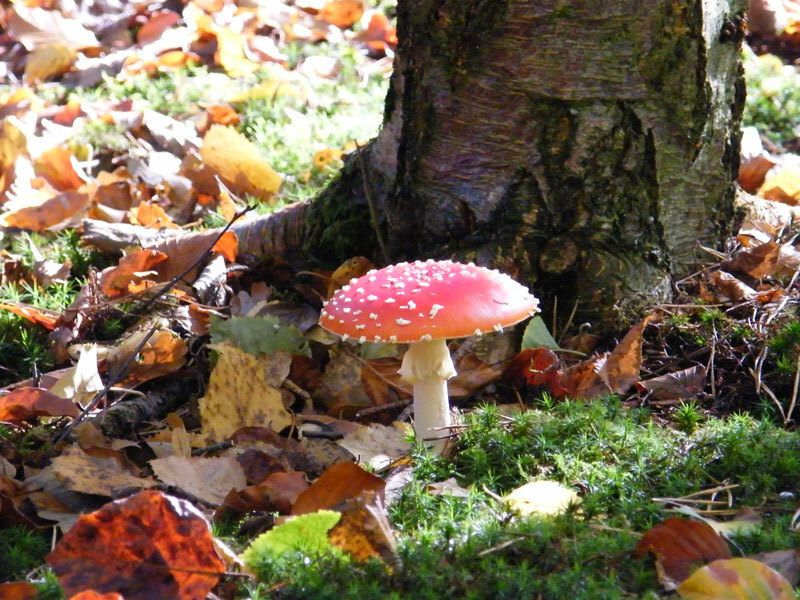 Nature inspired events and activities are on offer at Fairhaven Woodland and Water Garden, South Walsham, throughout October half term, featuring Grow Your Own Oak Tree Week from October 18 to 28, Hedgehog Day with Hodmedod’s Hedgehog Support on October 20 and a Fungi Foray on October 27. Grow Your Own Oak Tree Week runs from Thursday, October 18 to Sunday, October 28, daily 10am to 4pm. Forage for an acorn in the woodland garden then take it home in a recycled pot, using Fairhaven leaf soil, to grow your own oak tree. Event included in garden entry charge. 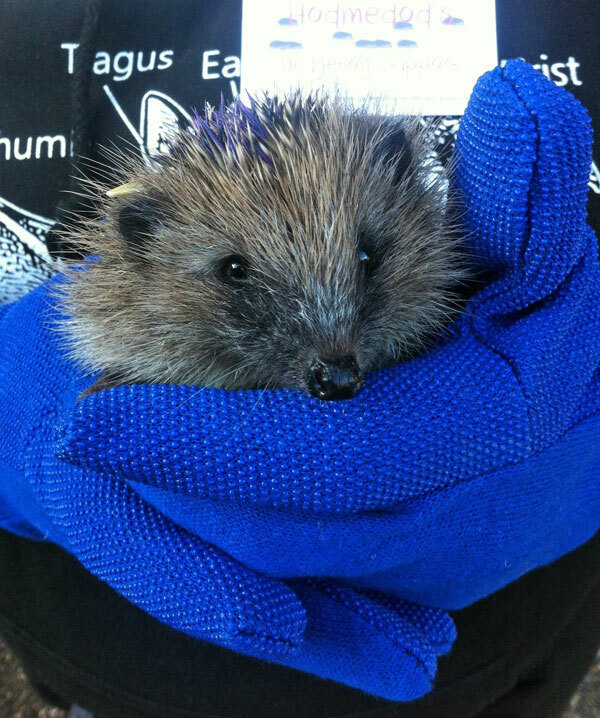 Hedgehog Day with Hodmedod’s Hedgehog Support is from 11am to 3pm on Saturday, October 20, 11am to 3pm. This family event in the tearoom picnic area includes a quiz, puppet and Christmas card making and the opportunity to see rescued hedgehogs and learn how to help hedgehogs this winter. There will also be a tombola, raffle and gifts on sale. This is a drop in event and does not include garden entry. For more information about the Hedgehog Day t.01603 415849. Then on Saturday, October 27, from 10.30am to 12.30pm, there’s the annual Fungi Foray with Fairhaven forester, Matt Jordan. Find out how to identify your death caps from your deceivers on this foray into the woodland garden. Please book in advance and don’t forget to bring your camera. Sorry no dogs allowed on the walk. Fungi Foray is included in the garden entry charge. Fairhaven Woodland and Water Garden is at South Walsham NR13 6DZ, signposted off A47 at B1140 junction, half way between Norwich and Great Yarmouth, t. 01603 270449, [email protected], www.fairhavengarden.co.uk. The garden is open daily all year (closed Christmas Day). Garden opens from 10am to 4pm from October to the end of February. Tearoom opens at 9.15am. Entry charge is £6.85 adult, £6.60 concessions, £3.95 child (under 5 free). Free entry to tearoom, gift shop and plant sales. 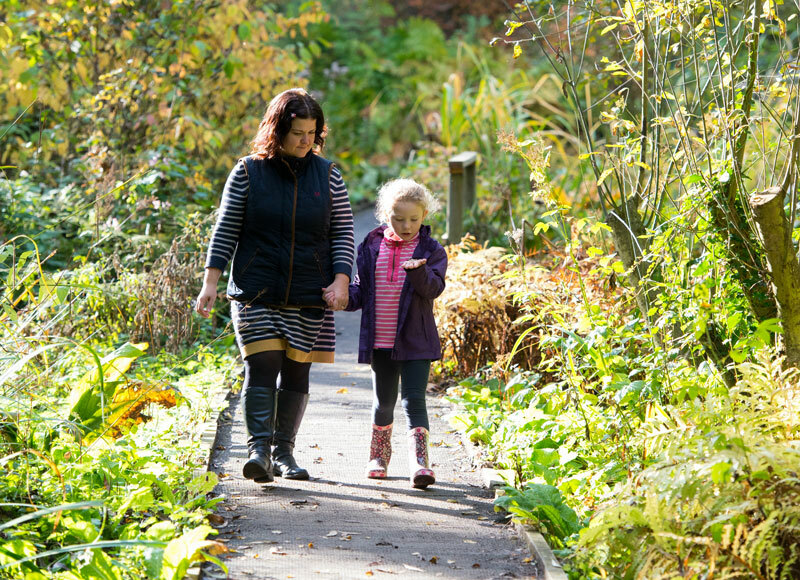 There is wheelchair access throughout the garden, including a Sensory Garden and an accessible boat for trips on the broad to the end of October (additional charge). Visitors requiring special facilities are advised to telephone in advance, mobility scooters available.